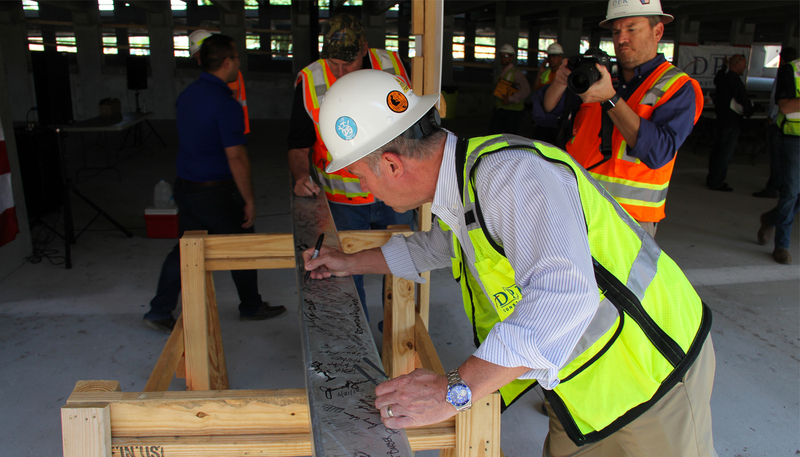 In Tampa, the DPR team at Crosstown Center Phase II celebrated the completion of vertical structural steel construction with a traditional topping out ceremony this spring. 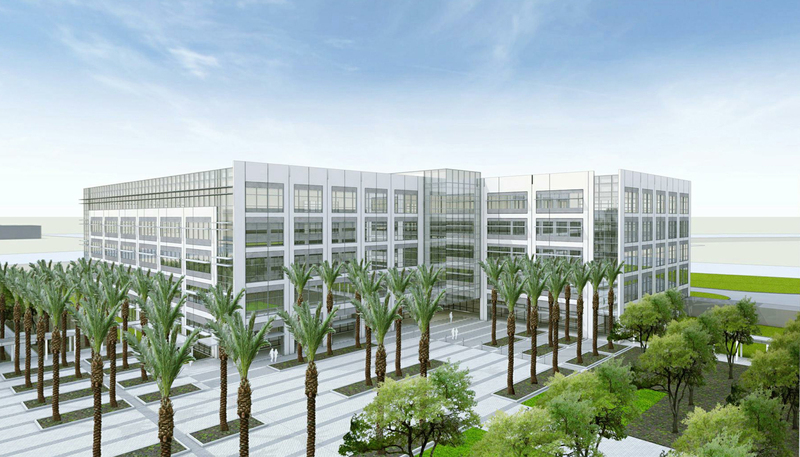 The corporate office campus will include a 5-story, 260,000-sq.-ft. core-and-shell office building with a 7-story, 1,260 space parking garage and connecting pedestrian bridge when it is complete in late 2018. Pursuing LEED Silver certification, the campus will leverage sustainable elements such as daylighting and recycling of 75 percent of construction waste. 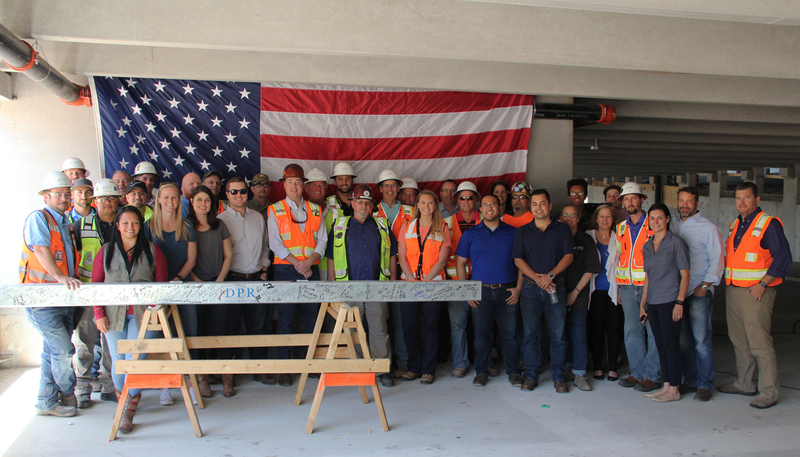 More than 250 guests including design team members, subcontractors, craftspeople and owners enjoyed a barbecue lunch, presentation and ceremonial signing of the final beam to be raised into the structure. 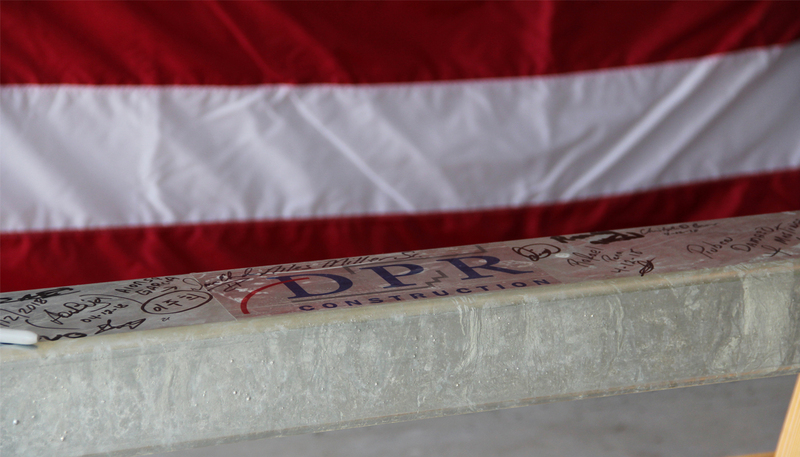 DPR thanked the subcontractors and construction crew for their hard work and dedication to maintaining a safe project site.